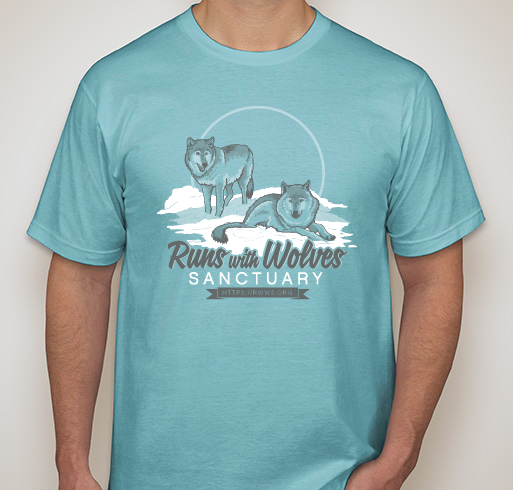 Support Run With Wolves Sanctuary! 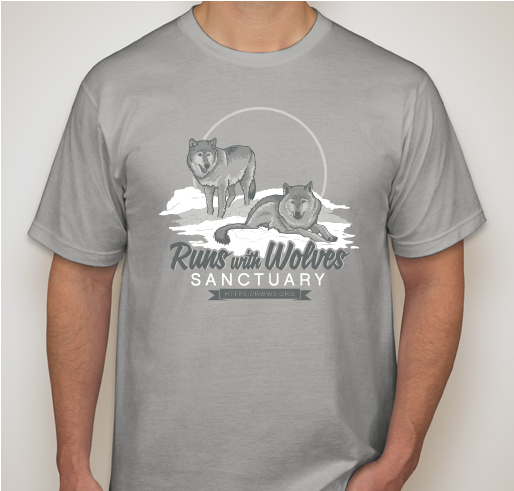 All funds raised will go directly to Run With Wolves Sanctuary . 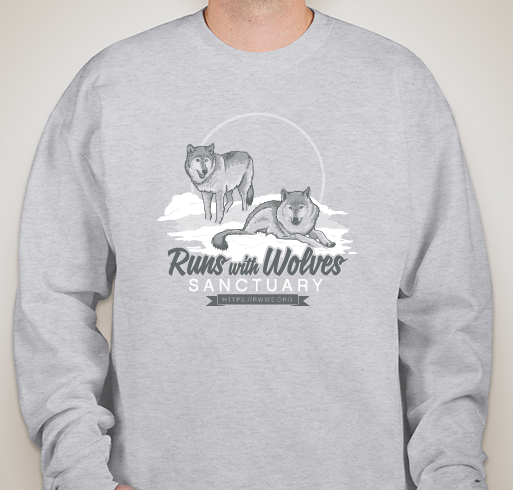 Runs with Wolves Sanctuary, a wolf rescue and education center, is located in Limington, Maine. Here you will find wolves and wolf dogs, commonly known as hybrids, that have been abused, neglected, or abandoned. Now, in the comfort of love and compassion, these beautiful creatures can live in peace for the rest of their natural days. Wolves, like most wild animals, do not adapt well to captivity. They are usually surrendered to rescue facilities if they are lucky, or, sadly, more often euthanized. 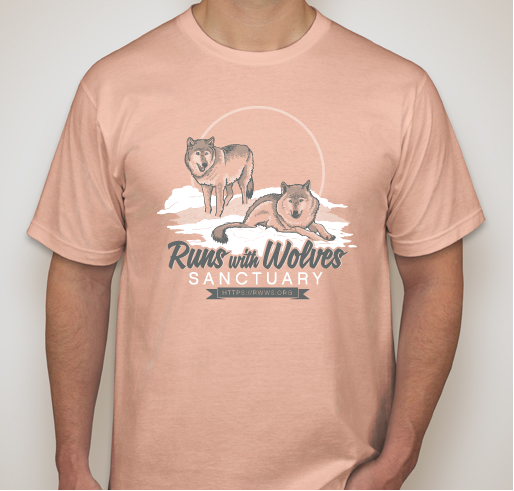 We do NOT allow our rescued animals to breed, as we are morally opposed to producing more captive wolves and hybrids. Today, we have high standards in the care of these animals and are totally devoted to them. 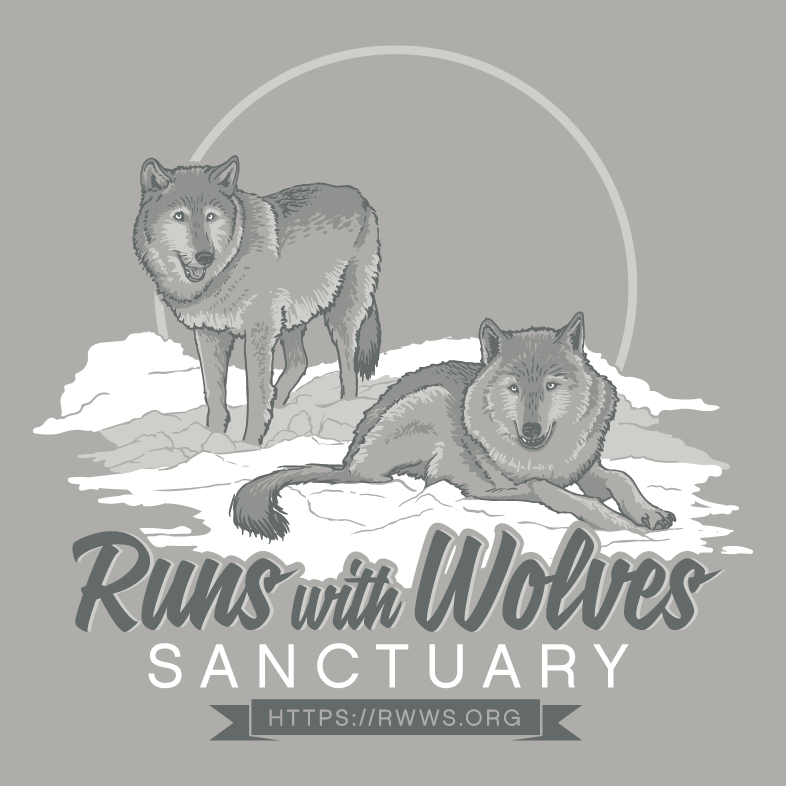 All of the Runs with Wolves Sanctuary’s volunteers fully support the mission of the sanctuary, dedicated to the care of these beautiful animals and the education of the public. Because I love my pack! 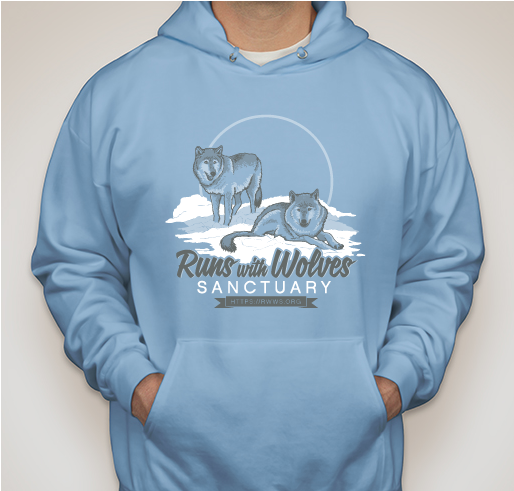 Awesome cause and wonderful, passionate people who care for these beautiful animals. Wolves have always had a special place in my heart and in my life. I am so happy that this sanctuary is taking such wonderful care of these amazing and beautiful souls. Thank you! 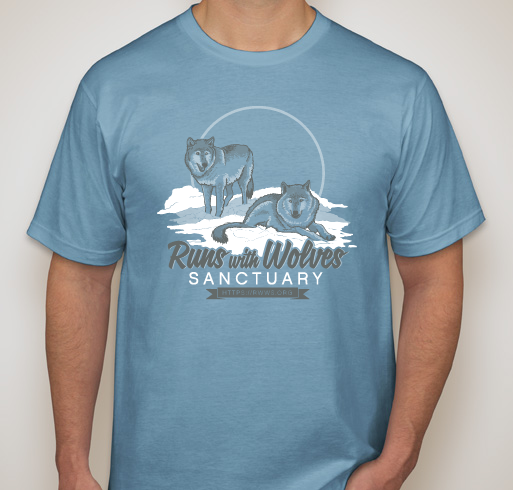 Share Why You Support "Run With Wolves Sanctuary"